Protein Project - Remembering Jesse Parker, Inc.
Children in communities near Busolo, Uganda suffer from a lack of protein. Through the Grace Weimer Protein Project a small donation of $25 per year provides a child with two boiled eggs a week. This improves the quality of their life. Grace Weimer is the adopted daughter of Ken and Heather Weimer. 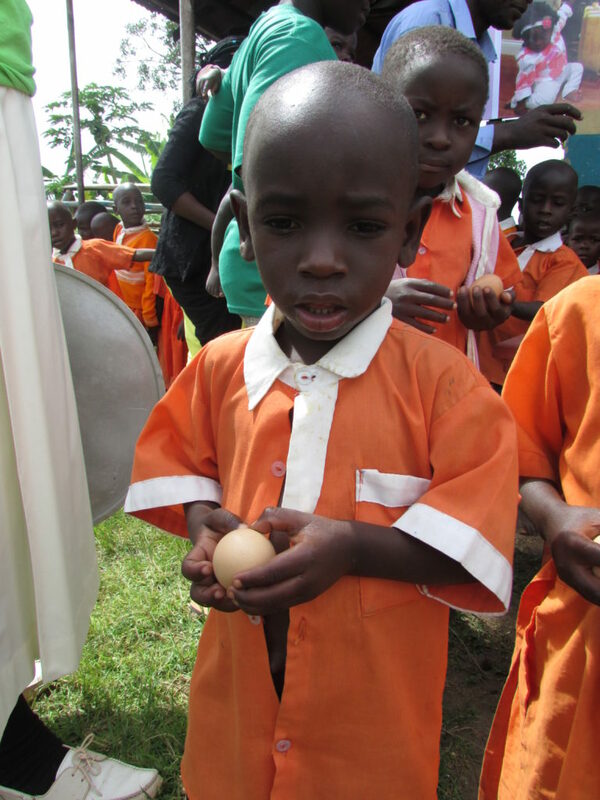 After several trips to Uganda, they began the Grace Weimer Protein Project to improve the nutritional health of children in Grace’s birthplace, Uganda. 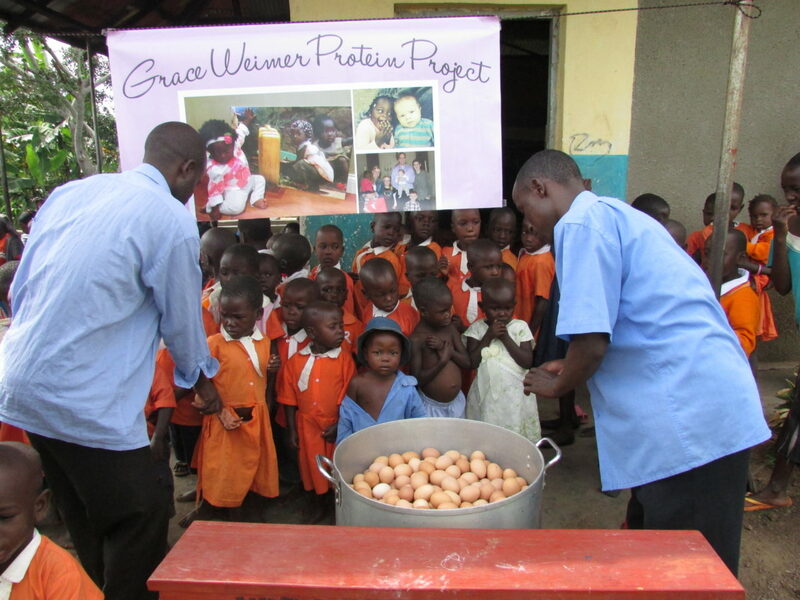 The Remembering Jesse charity is proud to partner with Grace Weimer Protein Project. The Remembering Jesse charity cannot accept funds for this project.To learn more or to donate to this program, contact the Charity Coordinator at stmaryneillsville@tds.net. You will receive a thank you card acknowledging your gift. 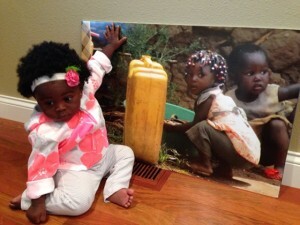 Donations can be made in honor of a loved one for birthday, special event or Christmas.